Our store will be open on April 19th from 11 a.m. to 7 p.m. and on April 21st from noon to 5 p.m.
Get ready to fall for the first BonLook boutique in Toronto. 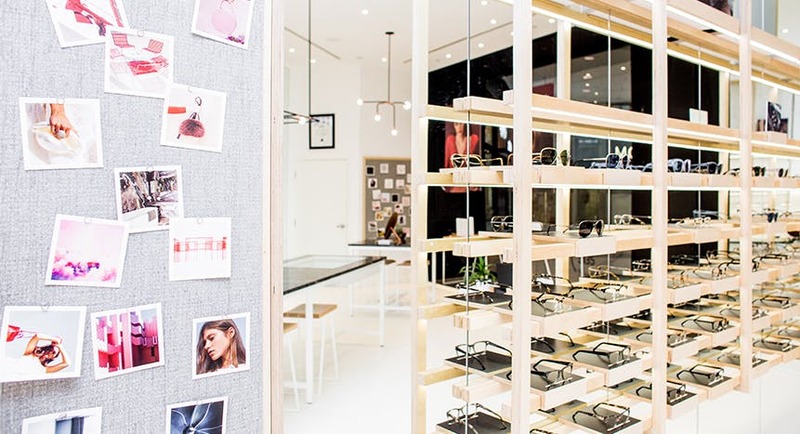 For its opening in the heart of Canada’s most bustling metropolis, BonLook chose the destination for fashion fans. Our team of experts is waiting to welcome and guide you, to make sure you enjoy a one of a kind shopping experience. 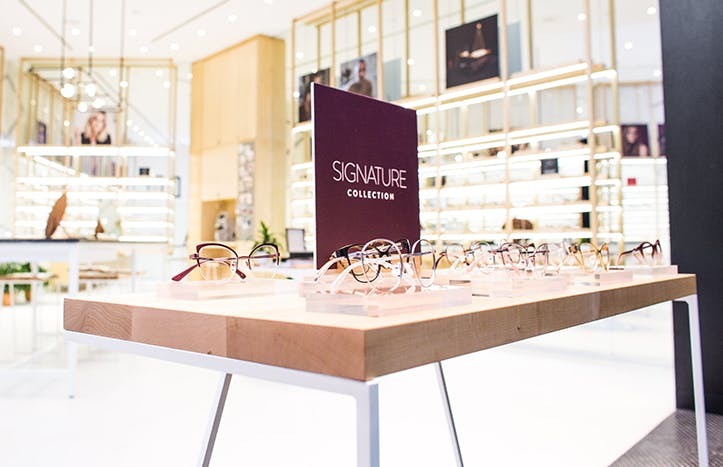 The minimalist space with sleek copper accents is the perfect setting to explore our collection of frames — all in a warm, relaxed atmosphere that will make you feel right at home.